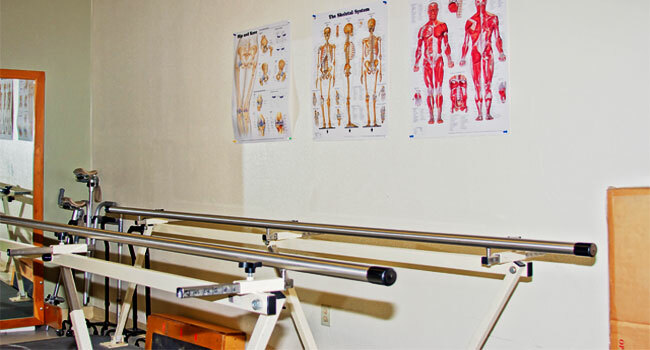 Realizing And Attaining Your Goals. 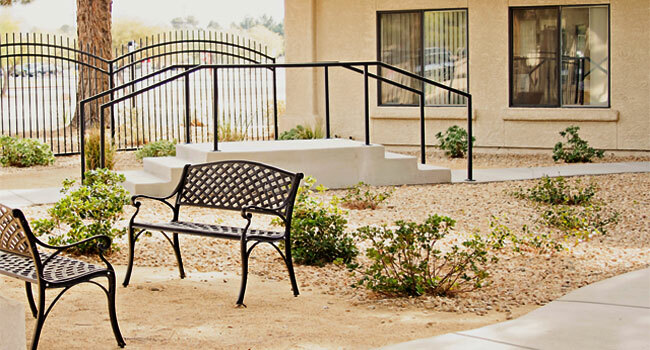 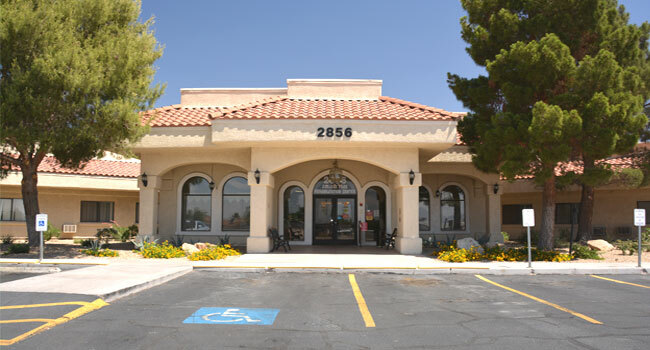 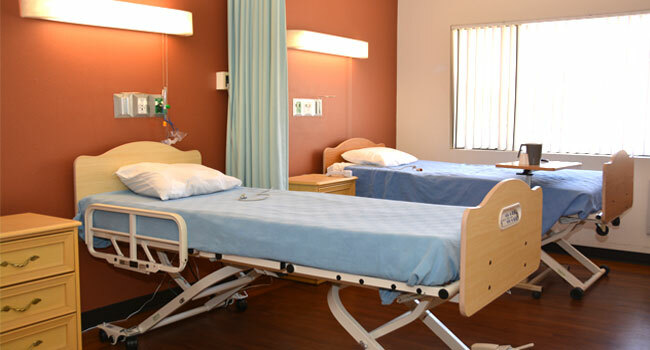 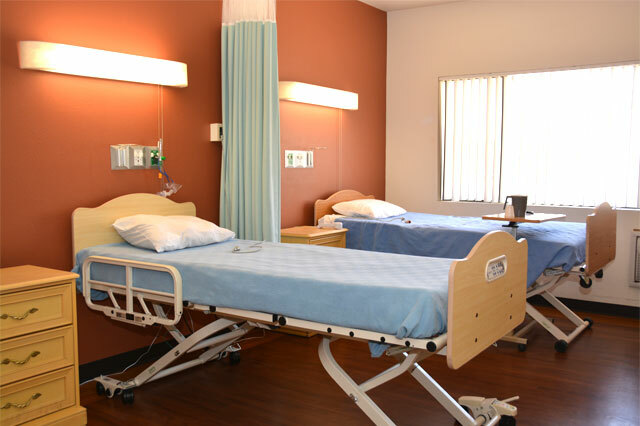 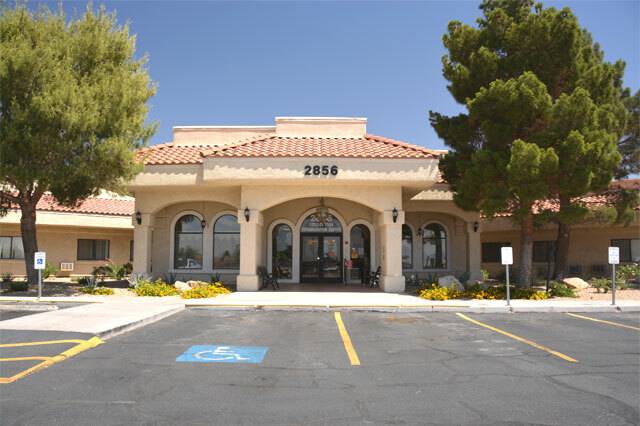 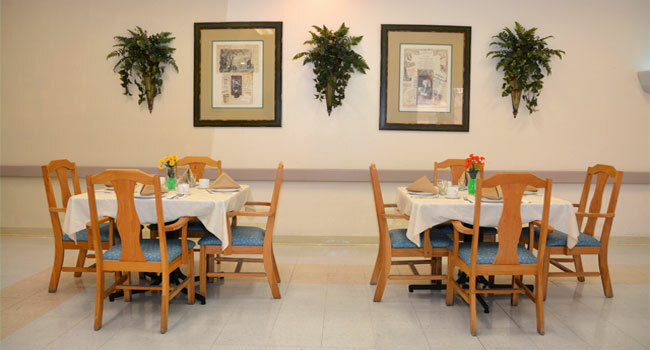 College Park Rehabilitation Center provides 24-hour skilled nursing care. 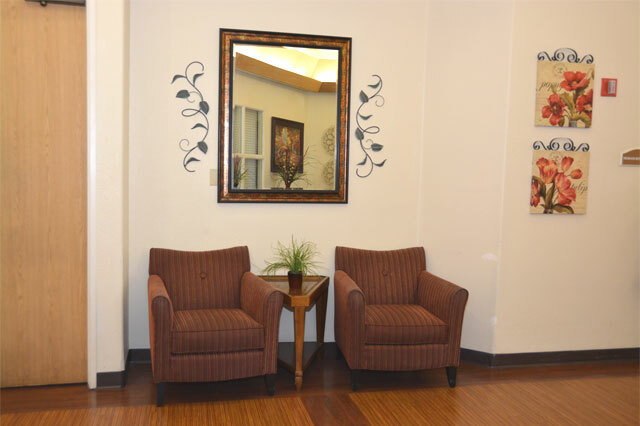 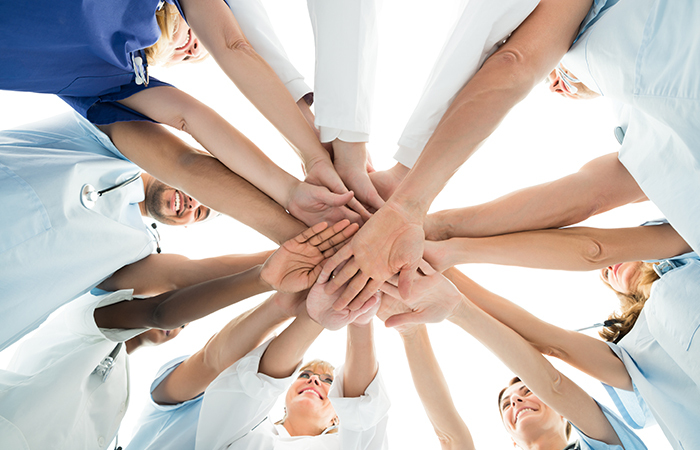 We have wound care nurses and restorative aides to help our residents meet their individual goals. 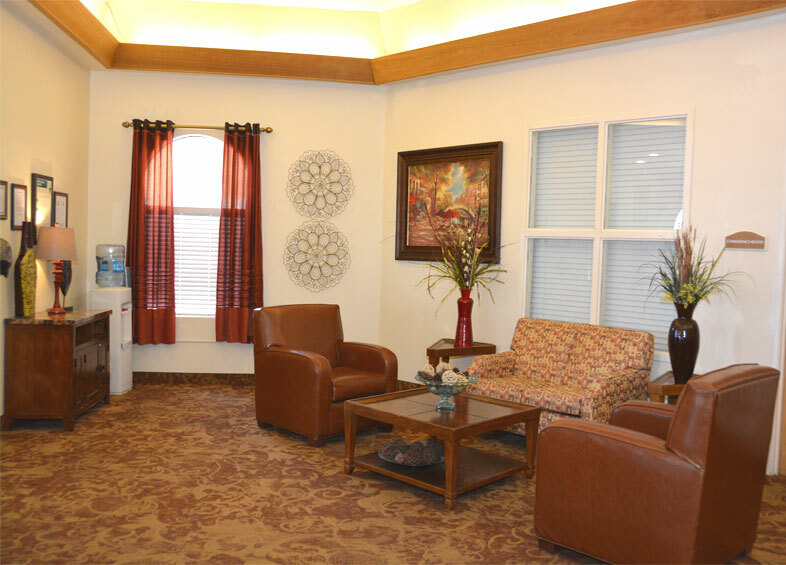 We are committed to providing the best possible care. 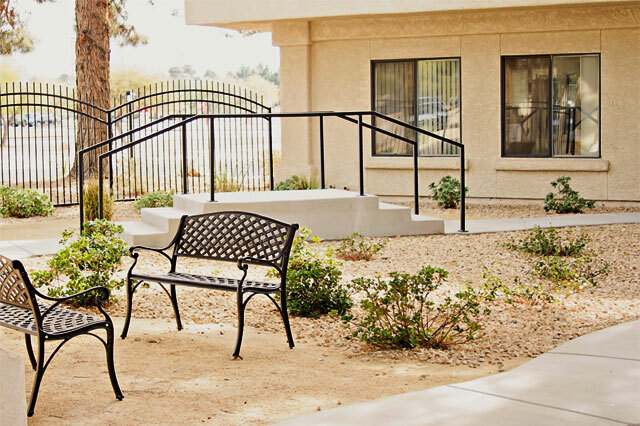 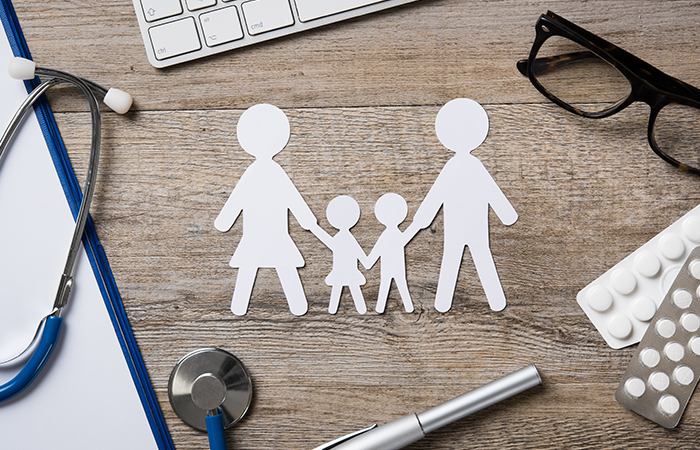 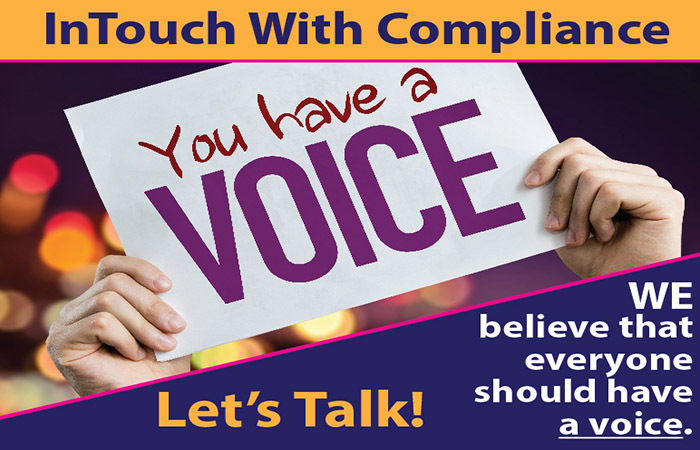 Our case management team shares the same passion for providing a safe return to the community and/or the highest level of functioning to our residents. 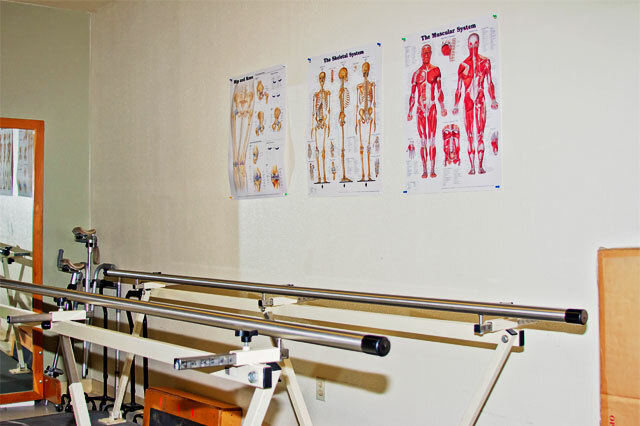 At College Park, we also offer a wide range of rehabilitation services. 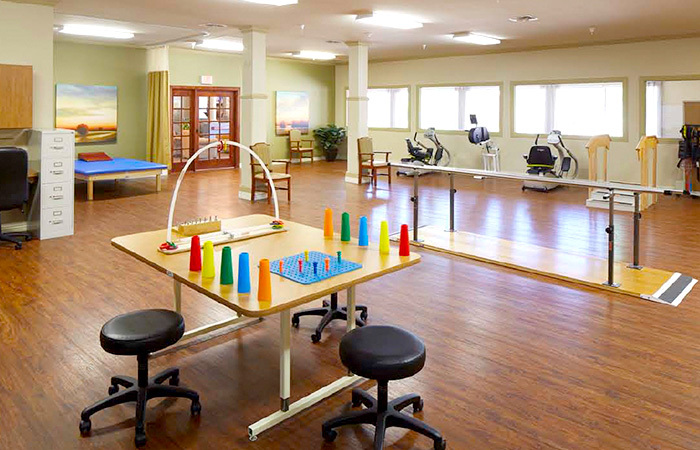 We offer services from trained professionals in physical therapy, occupational therapy and speech pathology. 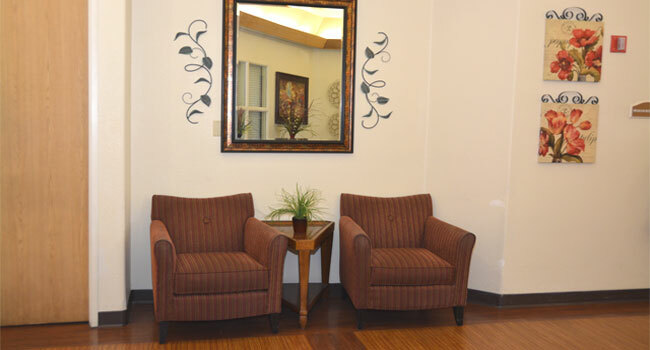 Our therapists offer individualized therapy to promote wellness and recovery. 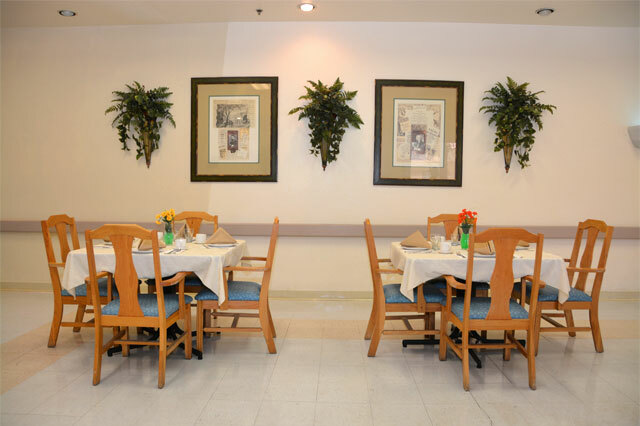 The department's goal is to facilitate independence for a successful return to the resident's prior level of functioning.